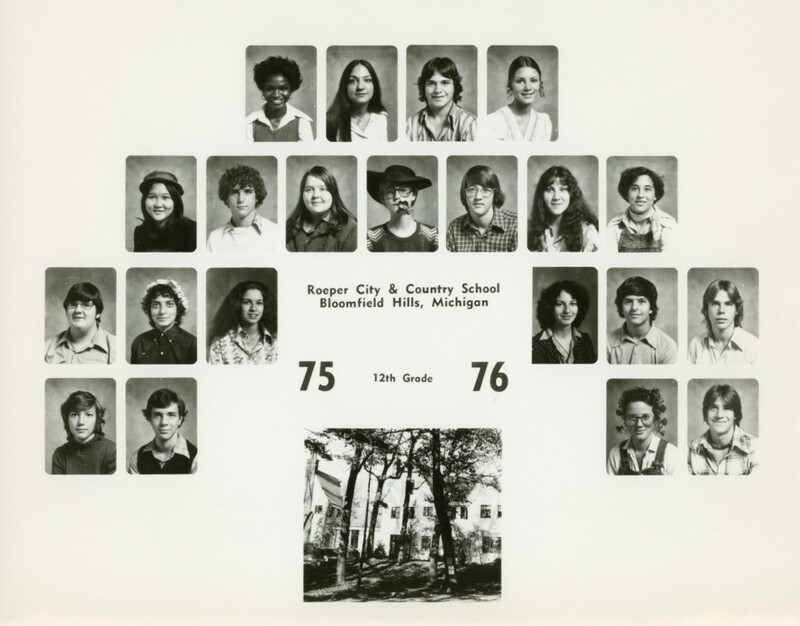 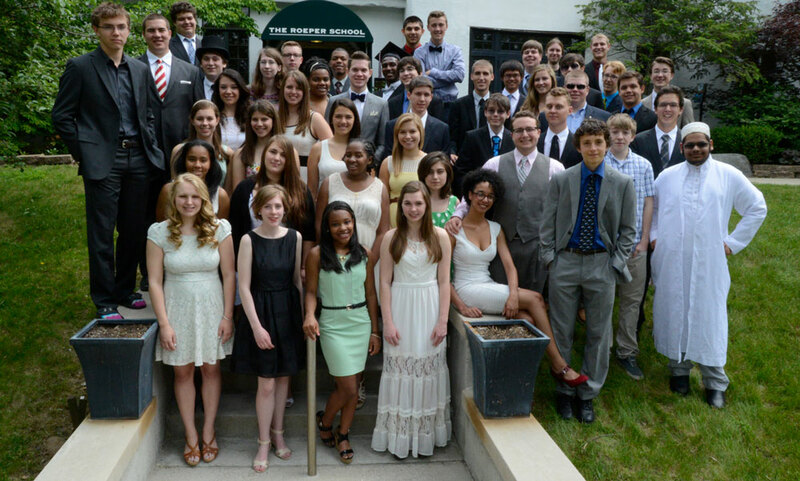 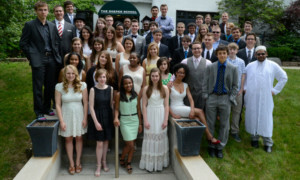 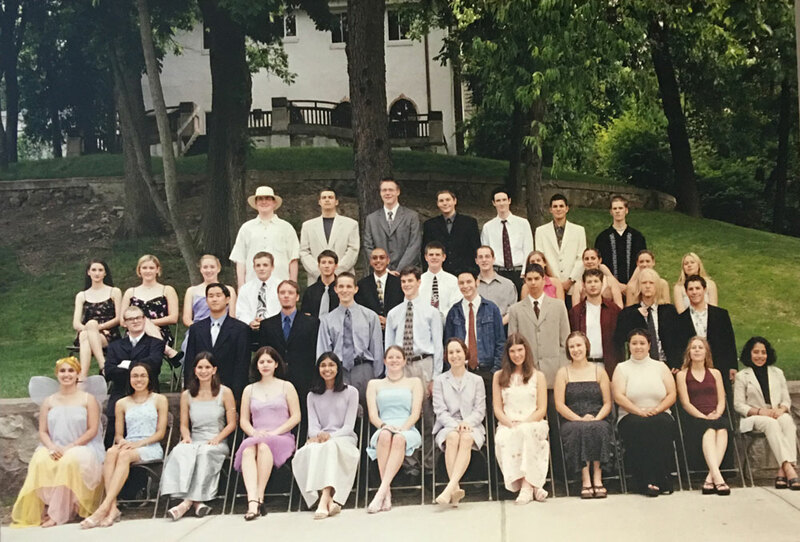 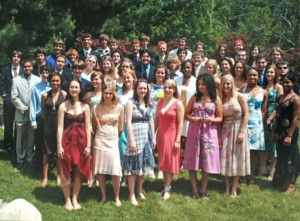 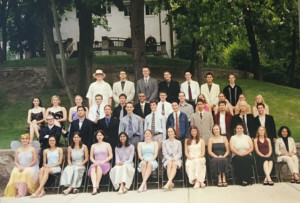 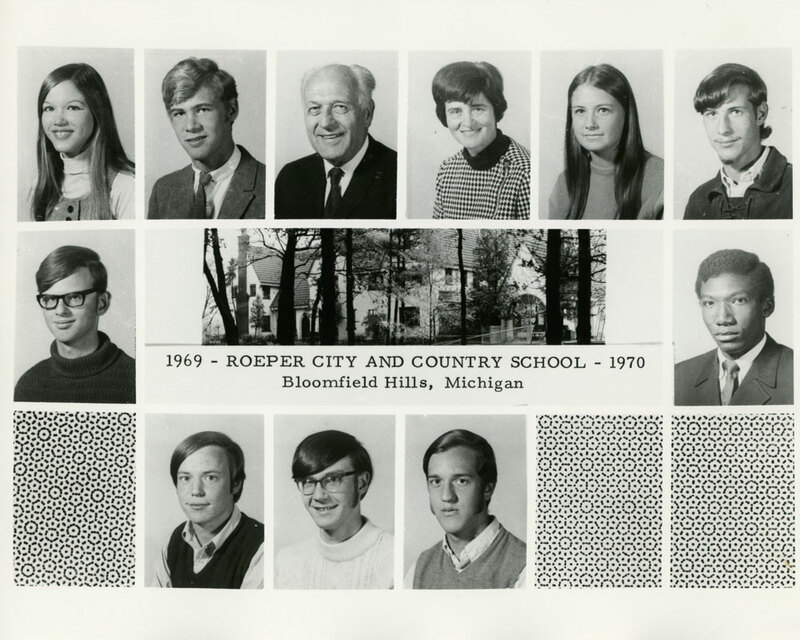 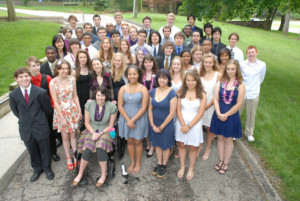 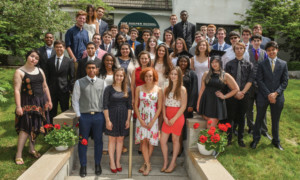 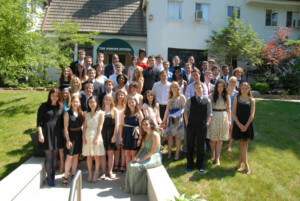 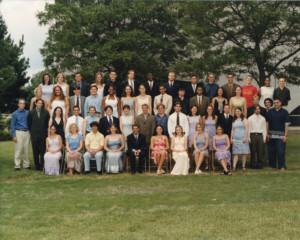 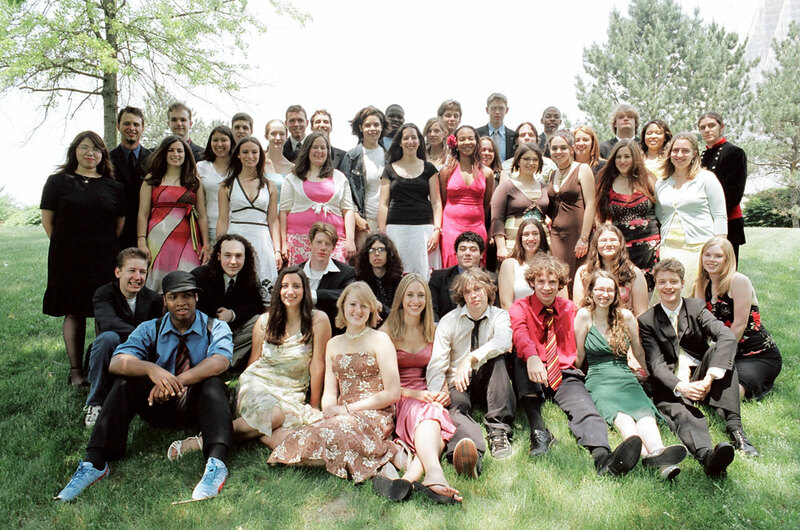 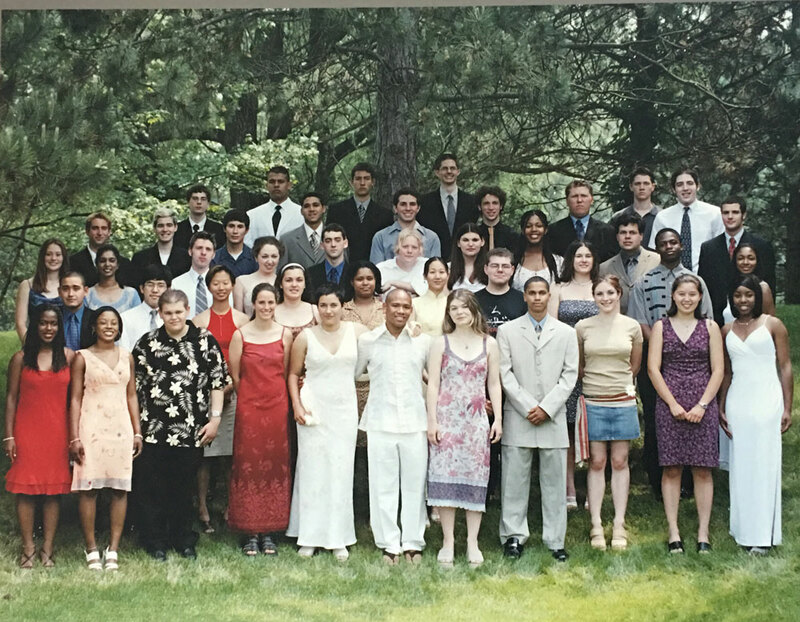 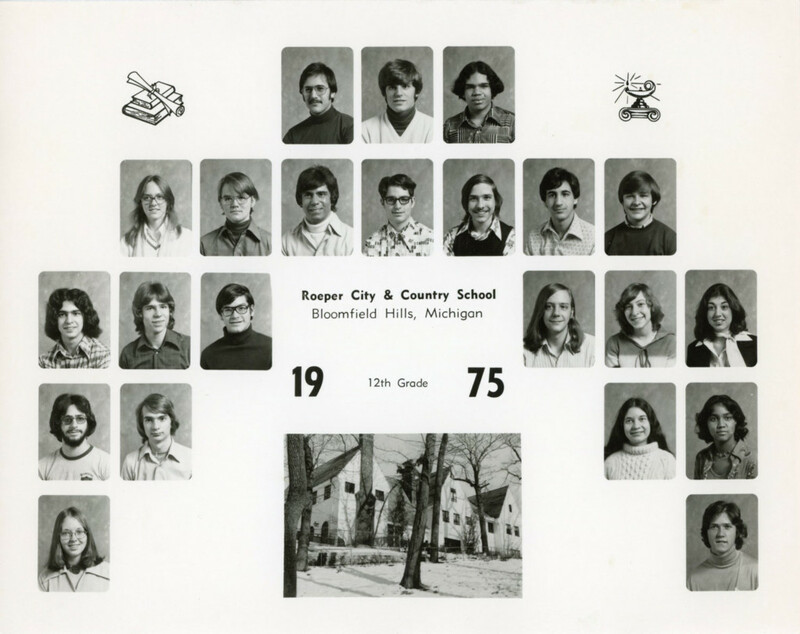 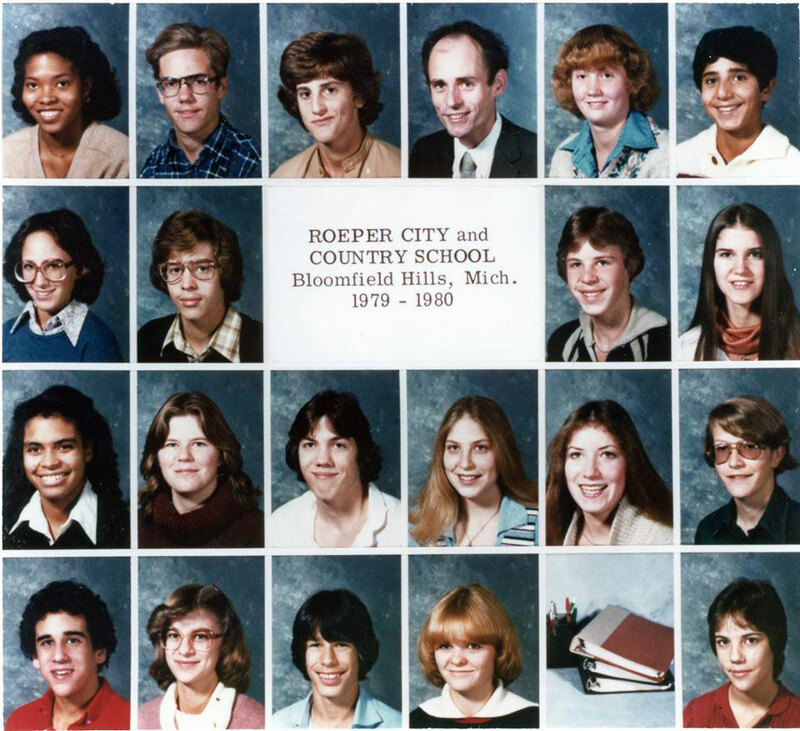 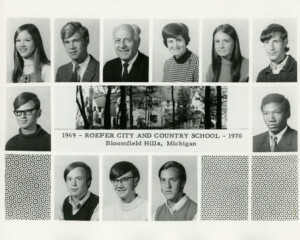 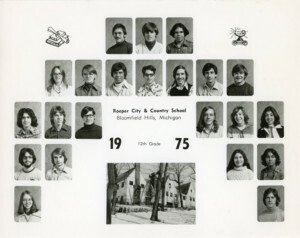 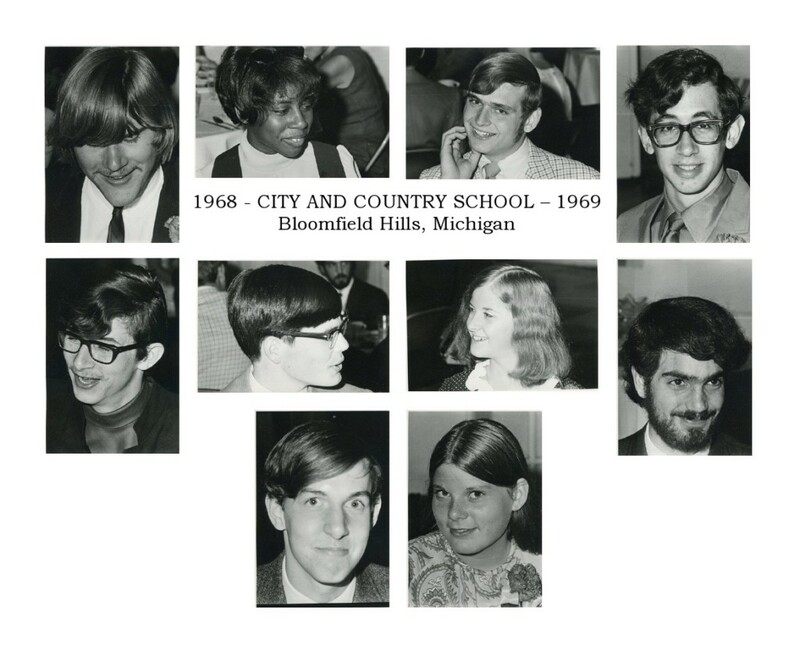 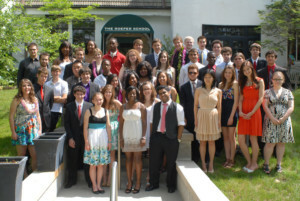 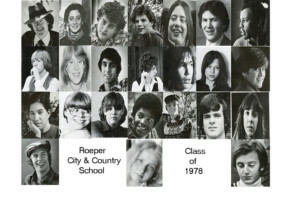 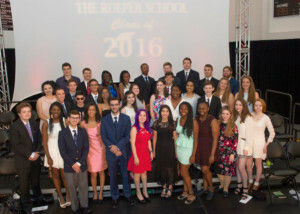 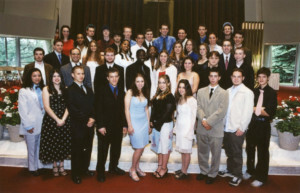 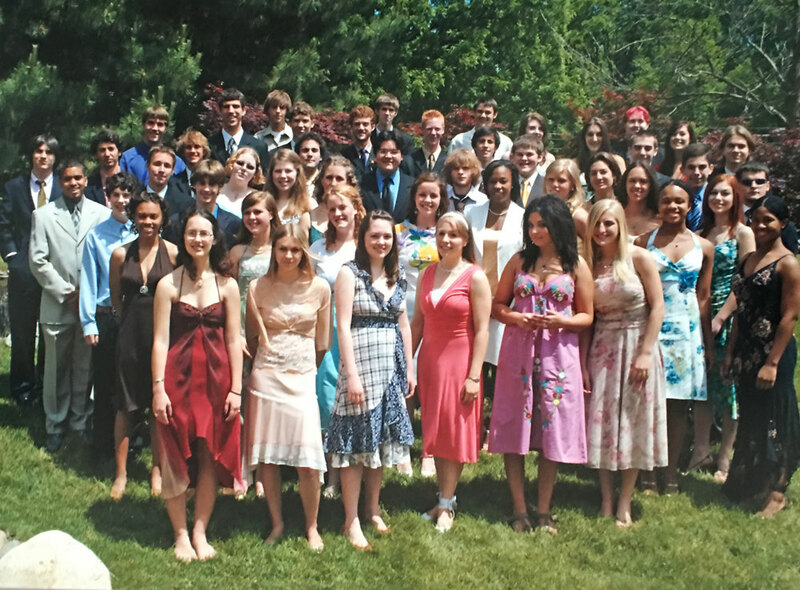 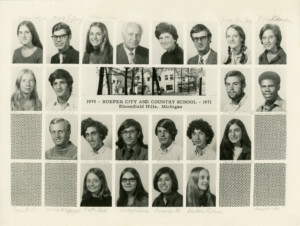 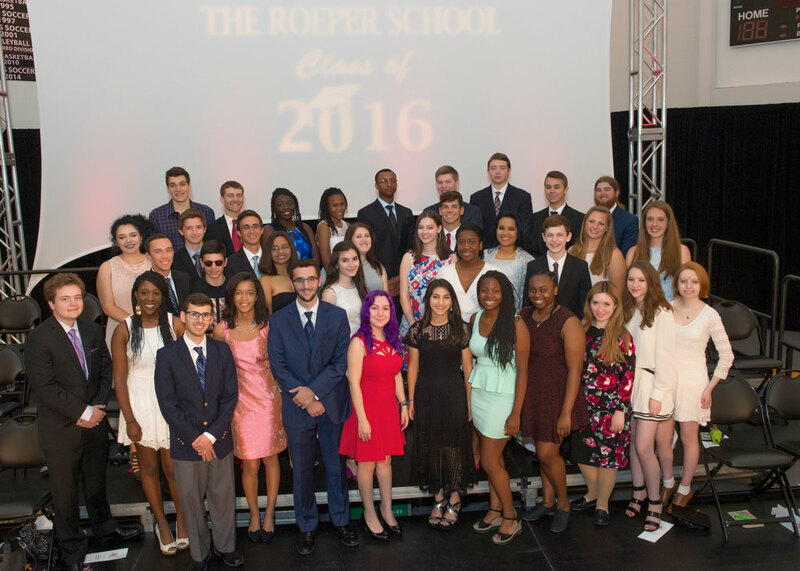 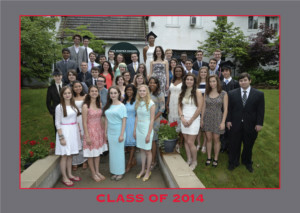 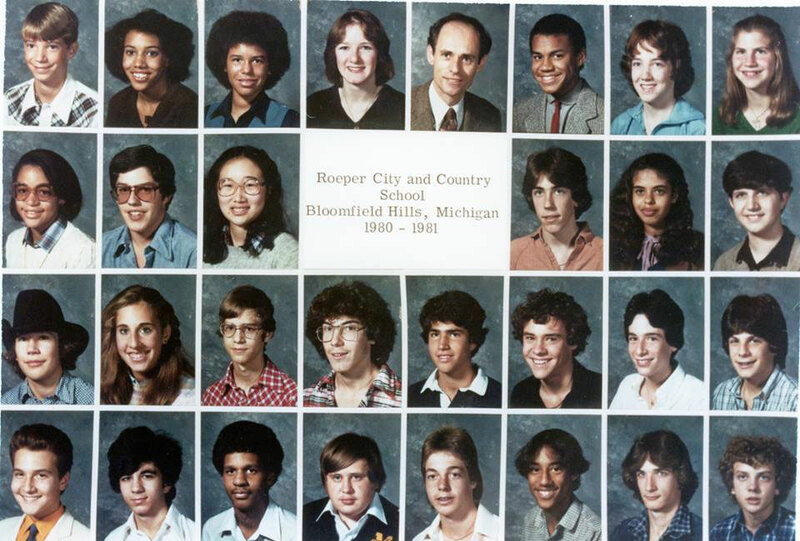 The senior class graduation photo is usually a given – but not always at Roeper. 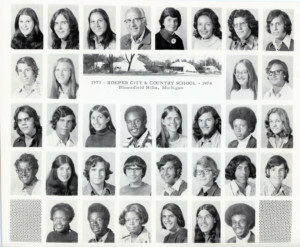 The first senior class graduated in 1969 – and no one thought to take a photo of them all together. 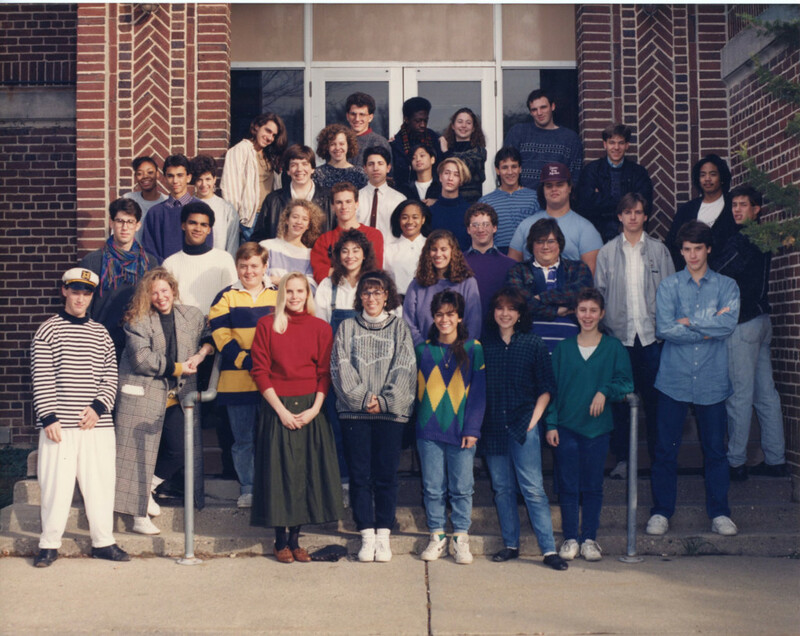 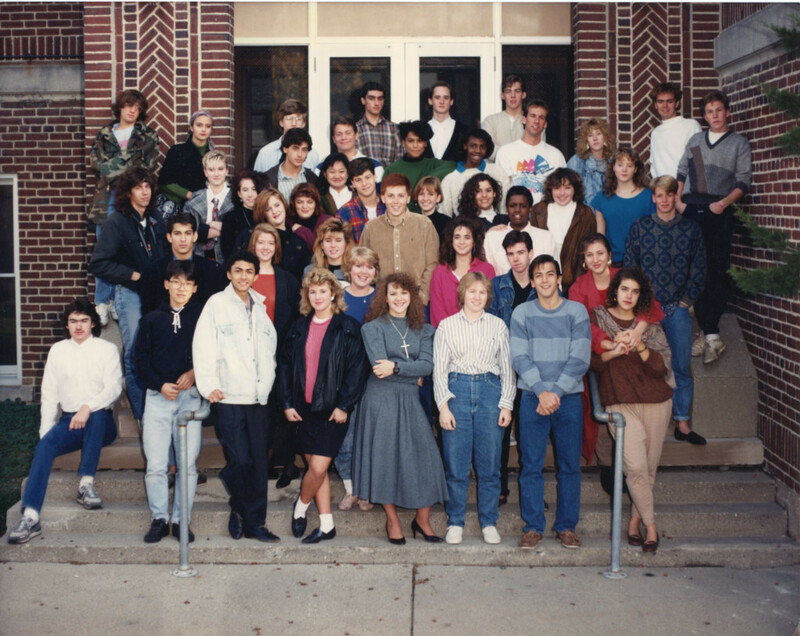 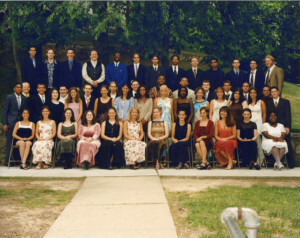 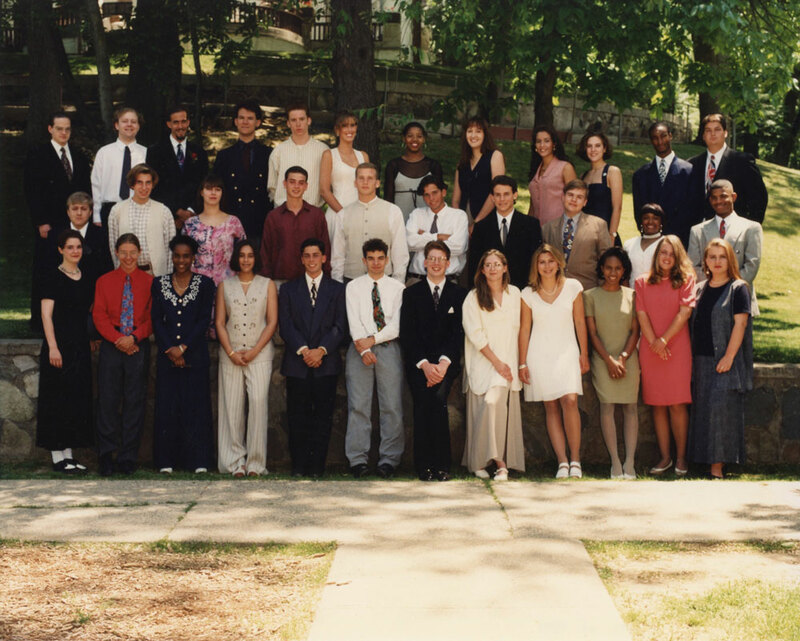 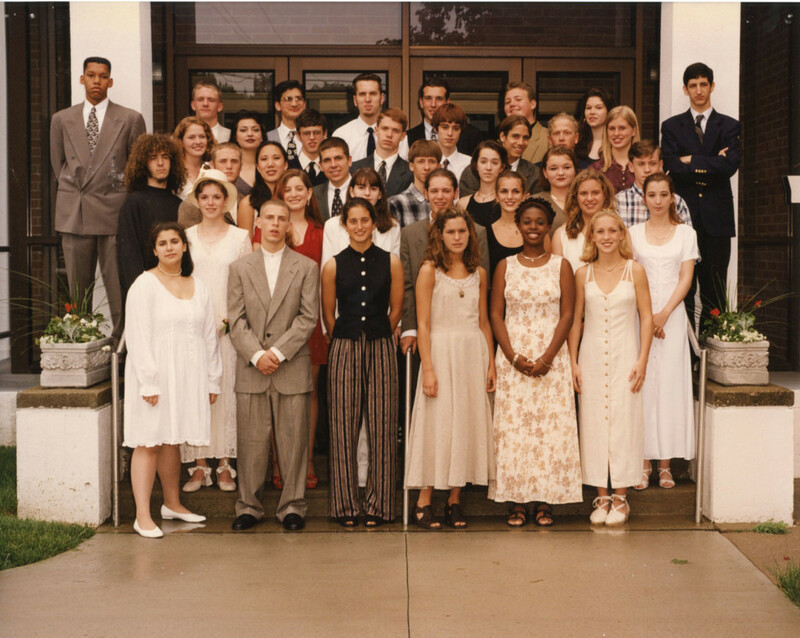 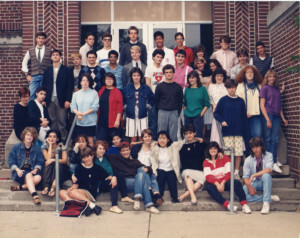 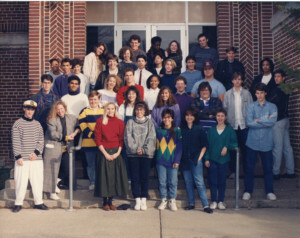 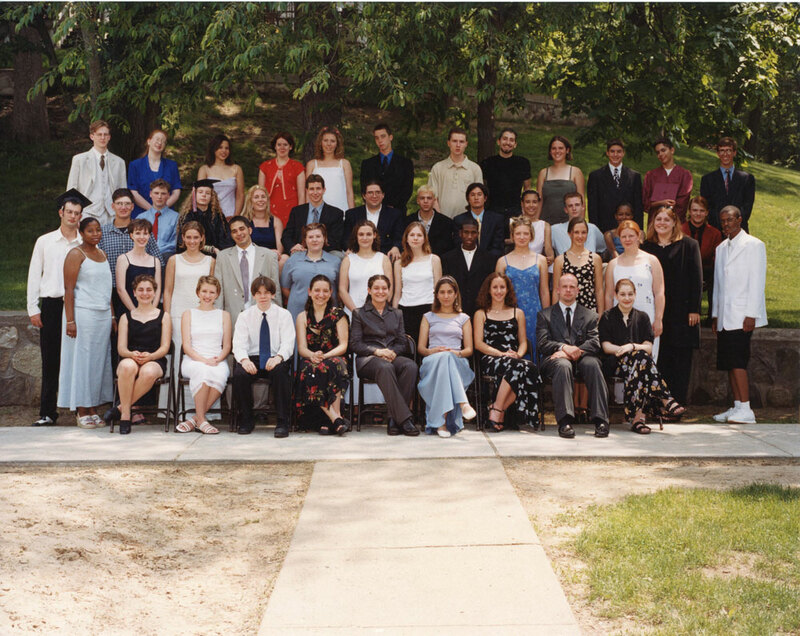 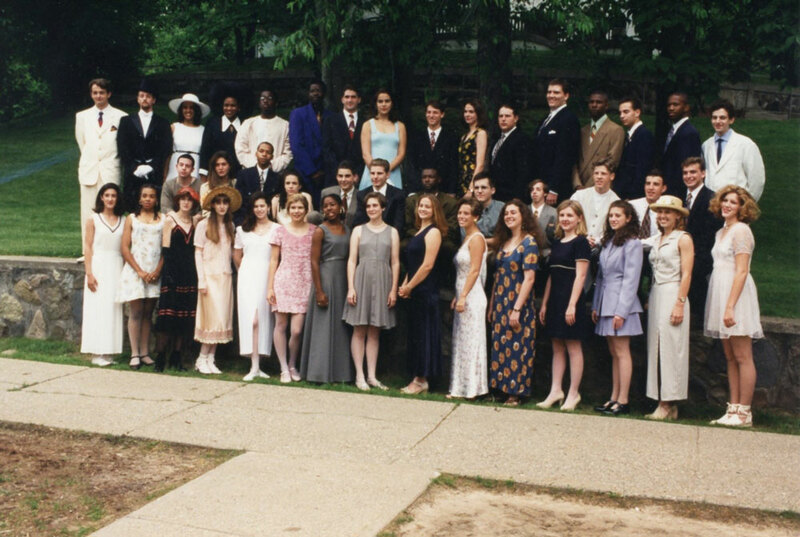 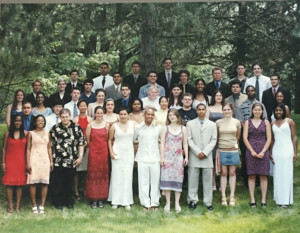 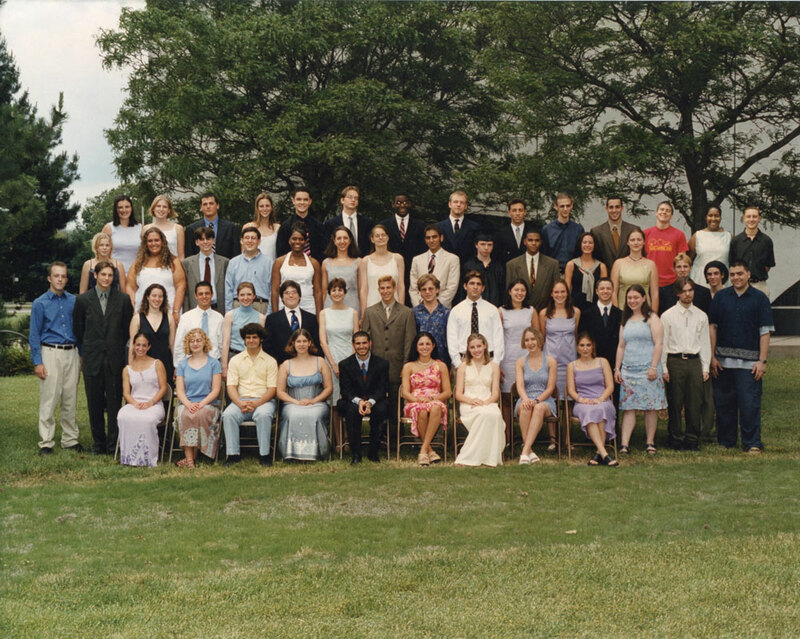 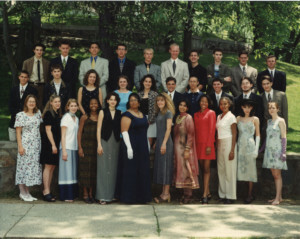 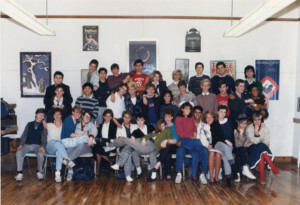 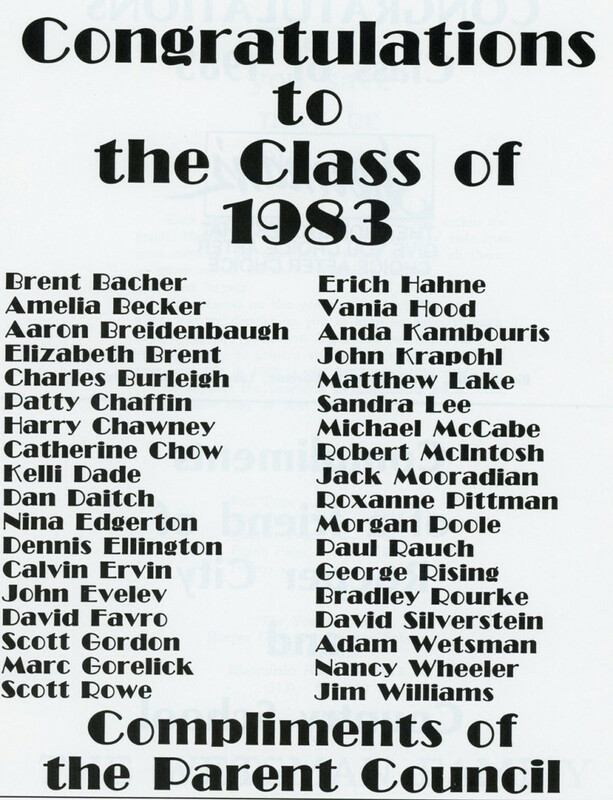 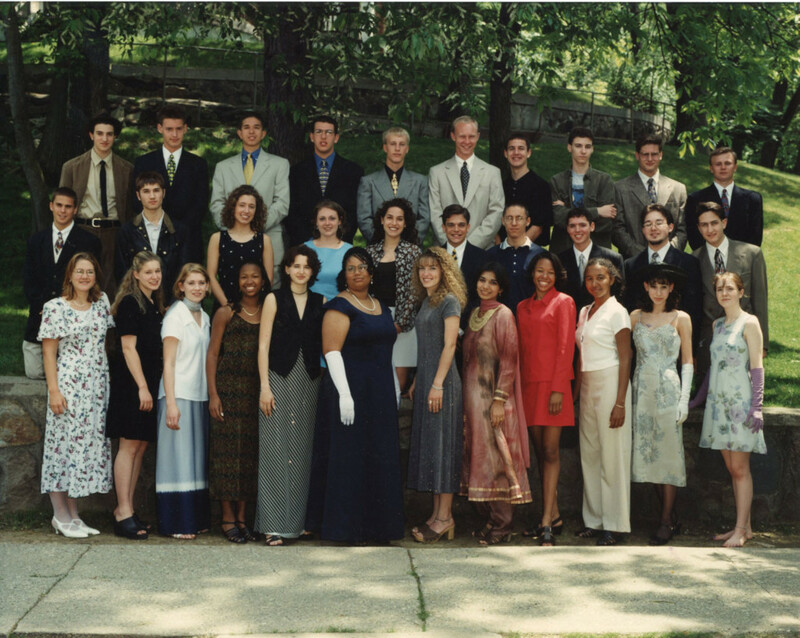 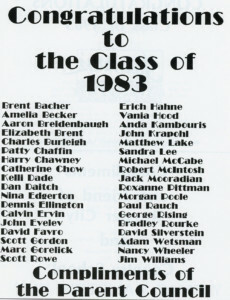 In fact, the first formal graduation photo appears with the Class of 1993. 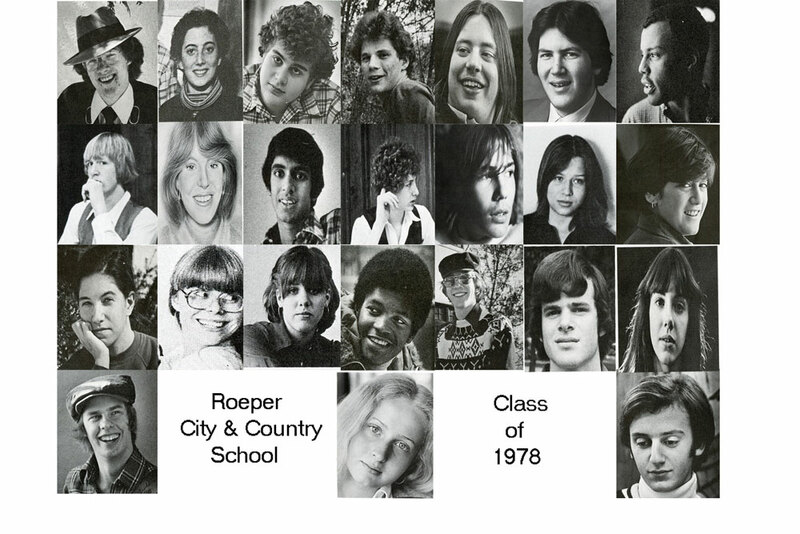 We did our best to gather photos of each senior class, so check out your classmates here. 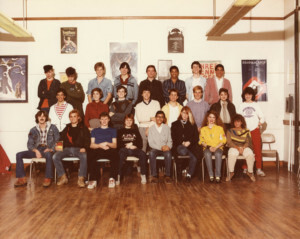 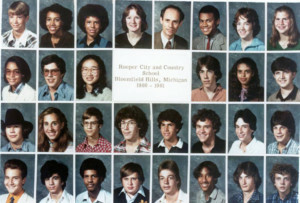 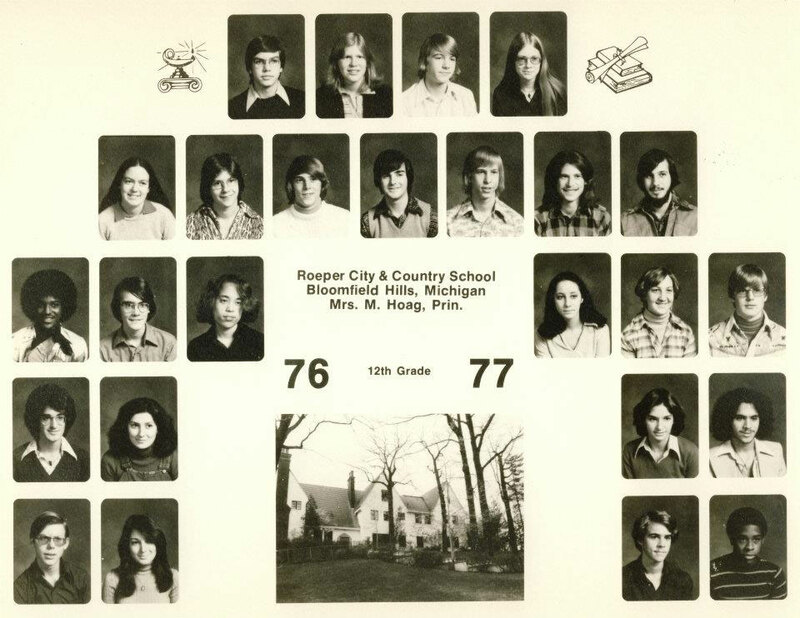 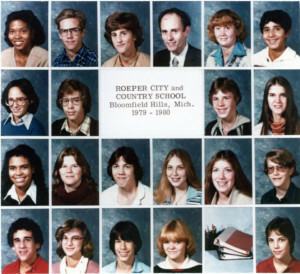 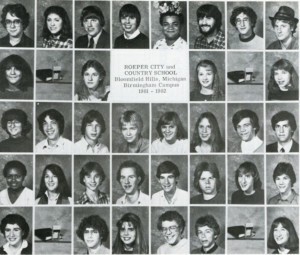 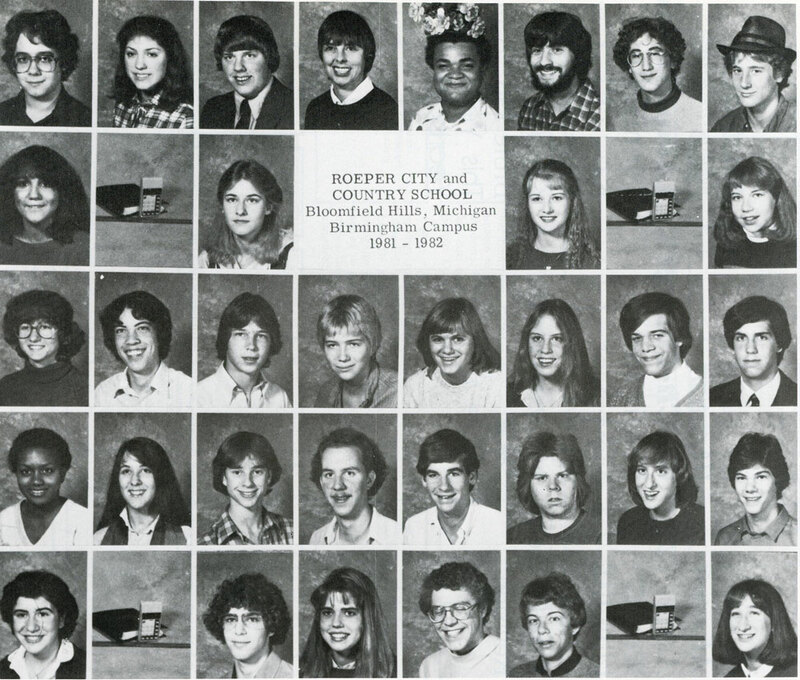 (Class of 1983, does anyone have a class photo?) 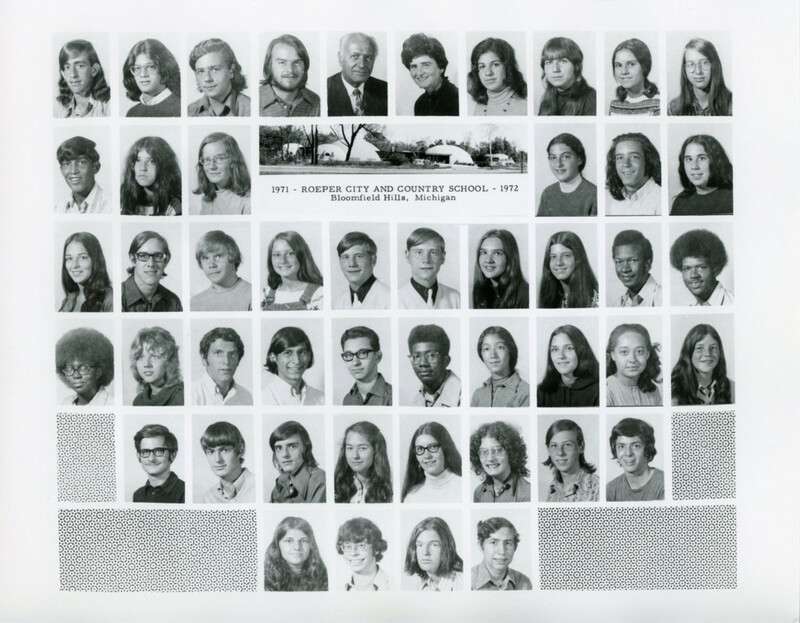 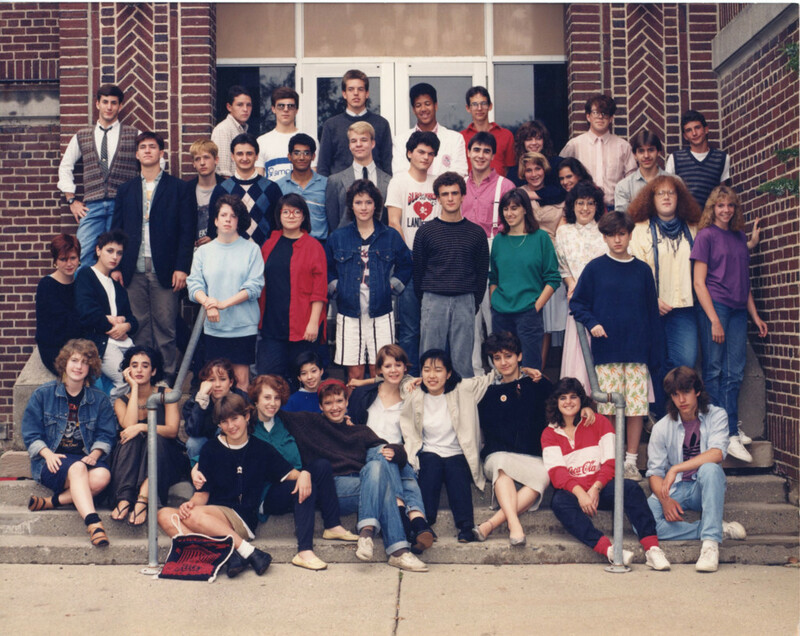 And be warned – if you skipped Photo Day or graduated after junior year, you might be M.I.A.! 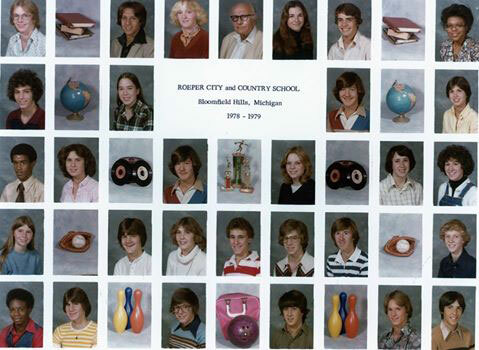 If you haven’t heard from us in a while, we probably don’t have your current contact information. 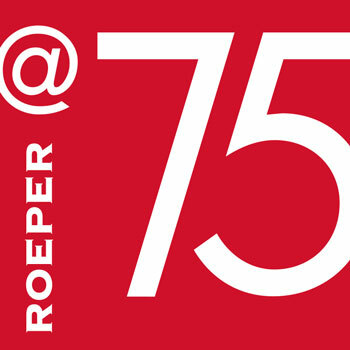 Get back in touch by sending your name, connection (alumni, former student, alumni parent, or alumni faculty or staff), and address, e-mail and phone number to alumni@roeper.org.